Here is WCI's Latest Newsletter! 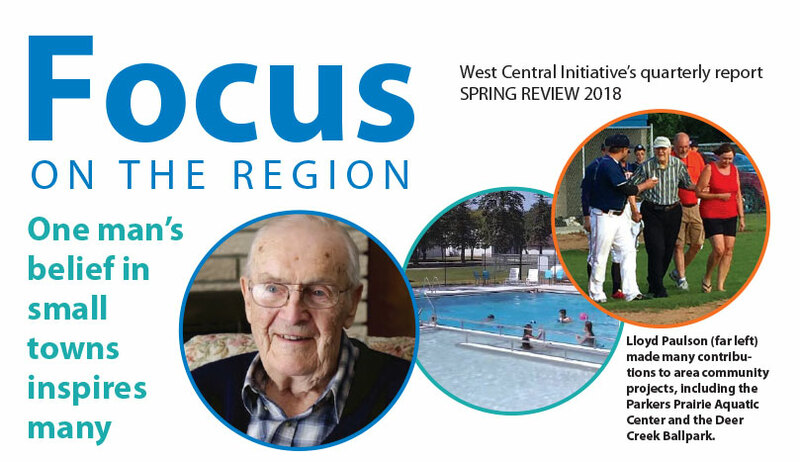 The Spring 2018 Review of Focus on the Region is now online. Read articles separately, or download entire newsletter. Lloyd Paulson: How one man's belief in small towns inspired many. Action Fabricating uses BestForce grant to help achieve business excellence. First-ever Community Change Makers grant awards! Nancy Jost recognized for early childhood leadership with "Nancy" Award. Meet our new staff Rick Schara and Rebecca Petersen. How can we best communicate with you? Take our survey!